Research in the Keesing Lab focuses on how ecological communities respond to changes in biological diversity, with a particular focus on how human risk of exposure to infectious diseases is affected by changes in the environment. 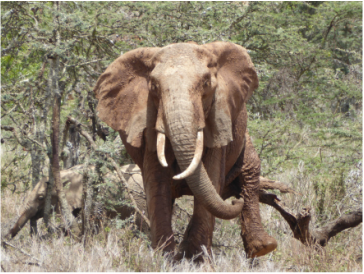 We have studied how the loss of large mammals affects the ecology of African savannas, and how changes in the diversity and composition of ecological communities influence the transmission of pathogens, particularly tick-borne diseases in the eastern United States. Students in the lab are also involved with a number of other projects, including studies of the invasive plant garlic mustard (Alliaria petiolata), the non-target effects of the fungal pathogen Metarhizium anisopliae, and the distribution of mammals in response to land use in Dutchess County, New York. Current major projects in the lab are described briefly below. We are in the second year of a large-scale project testing whether two promising tick-reduction treatments can, either individually or in combination, reduce the actual number of human cases of Lyme and other tick-borne diseases. Collaborators: Rick Ostfeld, the CDC, the NYS Department of Health, and the Dutchess County Department of Health. With support from NSF, we are looking at ecological interactions between livestock and wildlife, particularly how the presence of each group affects the abundance of ticks in the landscape, and the well-being of local people. Collaborators: Brian Allan, Becky Chaplin-Kramer, Heather Tallis, Spencer Wood, Rick Ostfeld. 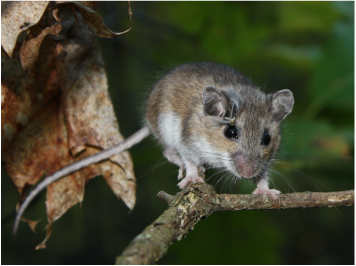 With support from NSF, we are looking at how being infected with the bacterium that causes Lyme disease affects the behavior and ecology of white-footed mice, and the consequences of these effects for the forest communities in which they live. Collaborators: Rick Ostfeld, Dustin Brisson, Mike Levy. I am honored to be playing a part in a project, funded by NSF's EEID program, to study the assembly of viromes in mice and ticks. We hypothesize that a comparative analysis of mouse and tick viromes will elucidate the origins, interactions, and transmission dynamics of viruses, including those with the potential to emerge into human populations. 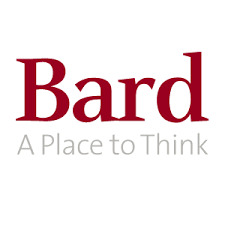 Collaborators: Kurt Vandegrift, Rick Ostfeld, Peter Hudson, Barbara Han, Amit Kapoor, Laura Kramer. Felicia Keesing is an ecologist and educator at Bard College in Annandale, New York.